The San Francisco Giants are your 2014 World Series champions! Behind the unbelievable performance of Madison Bumgarner, San Francisco beat the Kansas City Royals for its third championship in five years. In other words, we’ve got a dynasty on our hands. More importantly, is there a better postseason pitcher than Bumgarner? Not just today – but ever? Soak it all in with these great wallpapers and browser themes, Giants fans! In your wildest dreams, did you ever think the Giants were going to be this good for this long? Well, guess what? It’s a reality and your glory-basking doesn’t have to end anytime soon. To make sure that you keep up on the post-World Series festivities, along with how the Giants will come back even stronger for next season, be sure to download the team’s official browser theme. You’re going to want to relive this championship for a while. Once again, the Giants flew under the radar as every pundit in the world picked some other team to win the World Series. But here is your team, once again standing at the top of the mountain. So be sure to celebrate! With any of these San Francisco Giants wallpapers, you’ll always be able to remember what a magical season it was every single time you use the computer. Of course, you can’t forget about your phone. 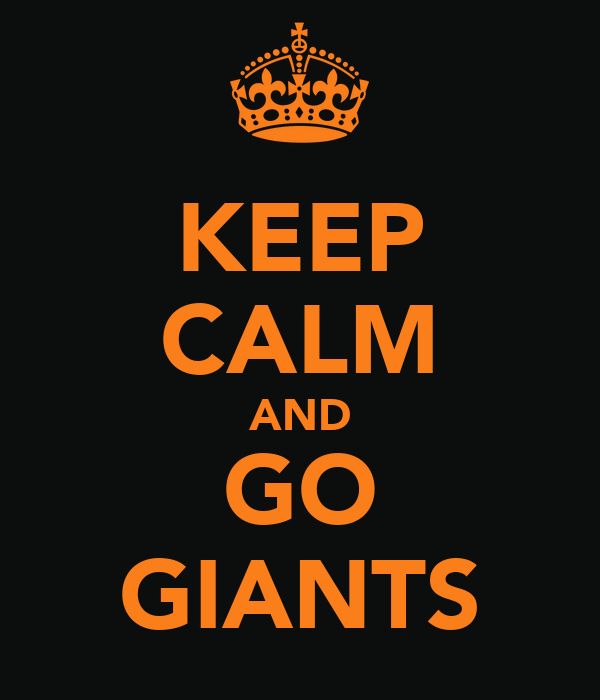 After all, everyone’s going to need to know that you’re a die-hard Giants fan for the next four months and beyond. You can bet Giants blogs are going to have a whole lot to talk about right now. From recapping the past magical season to looking at the offseason to providing an outlook on the 2015, the following sites are the best of the best, ready to crank out a whole bunch of content for their readers. McCovey Chronicles – If you’re looking for a whole bunch of like-minded Giants fans who are not only looking to celebrate, but turn their eyes to 2015, this is the place to be. THE San Francisco Giants Blog – Another great Giants blog with a big community behind it, Flavor lays it all out there with every post. Around the Foghorn – Tons of content from around the entire FanSided network of sports blogs. West Coast Bias – Simply put, one of the best Giants blogs out there. Be sure to check the site’s various columns.